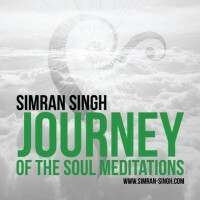 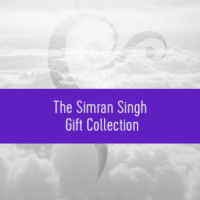 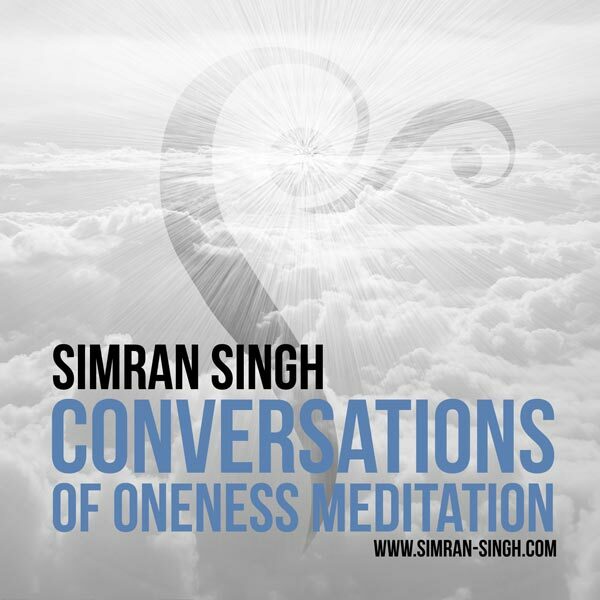 A GUIDED MEDITATION CD in the frequency of Love, Courage & Commitment. 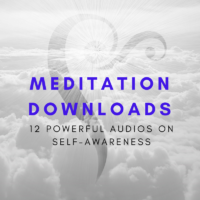 This meditation also offers the healing and sacred sound work of Barry Goldstein. 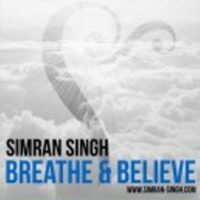 Breathe in Love, Of Love, Wit Love, As Love in each inhale and exhale and all the spaces between.